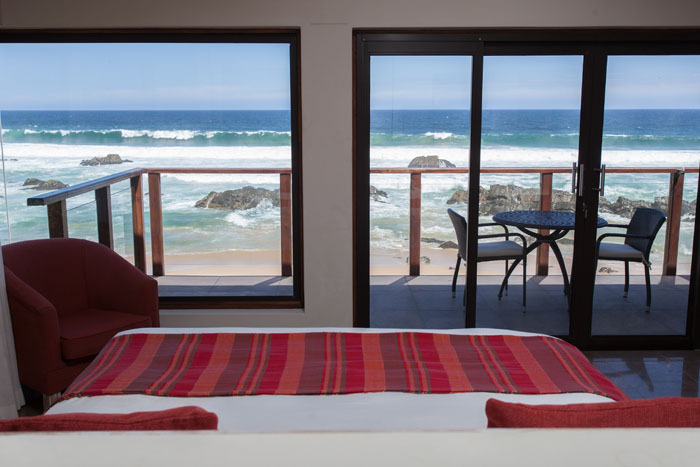 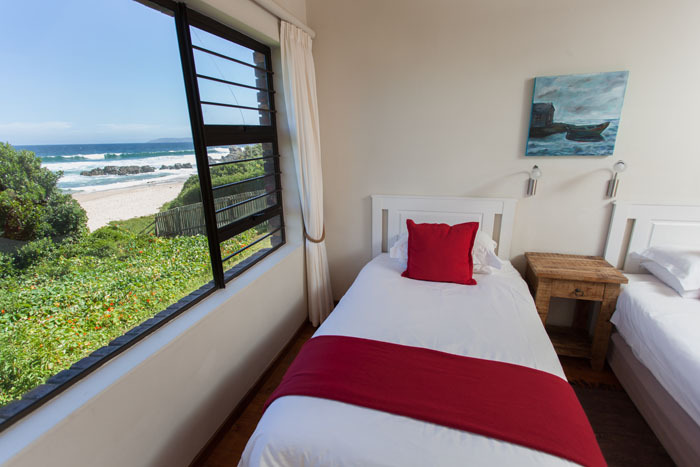 These 4 star units accommodate 2 guests and could not be closer to the beach! 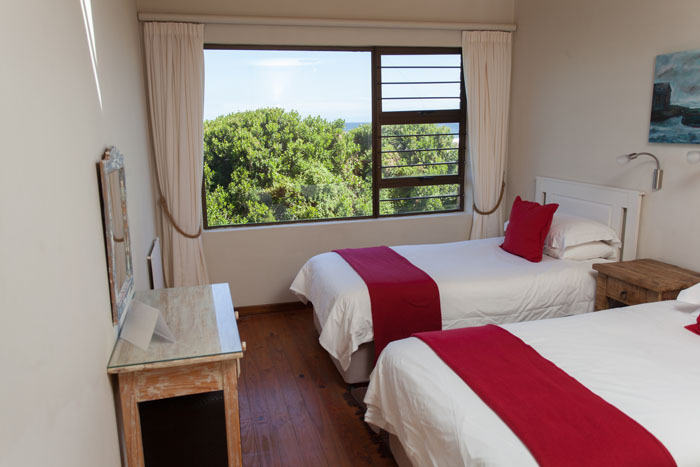 There are 2 ground floor and 2 first floor apartments to choose from, each sleeping 2 people. 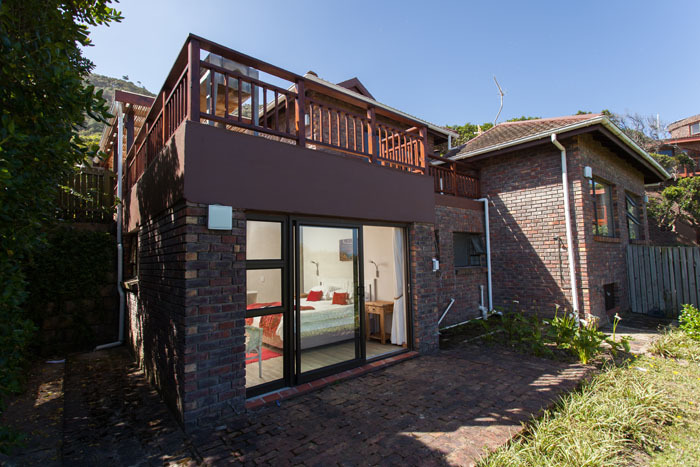 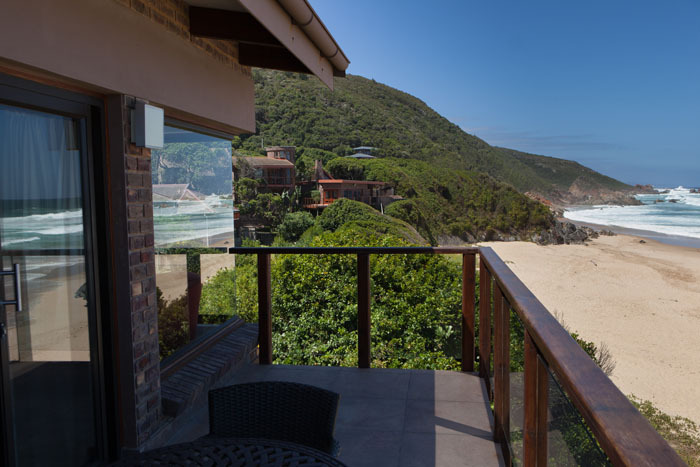 They are open plan bedroom/lounge/kitchen units, all with a marvellous sea view, leading onto a patio or balcony and braai (BBQ) area. 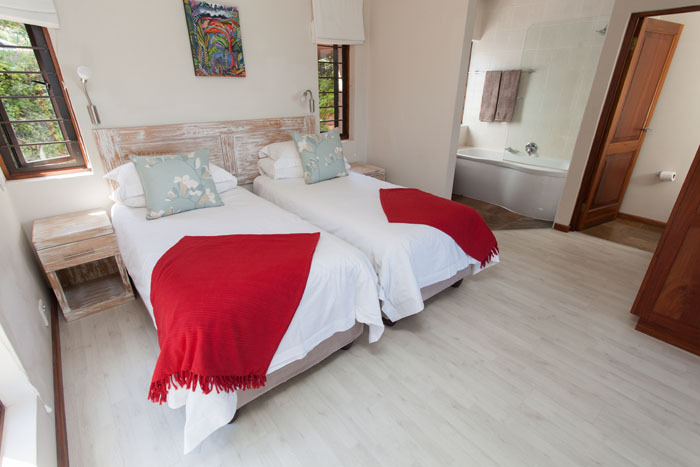 There is a choice of twin or king-size beds with an en-suite bathroom. 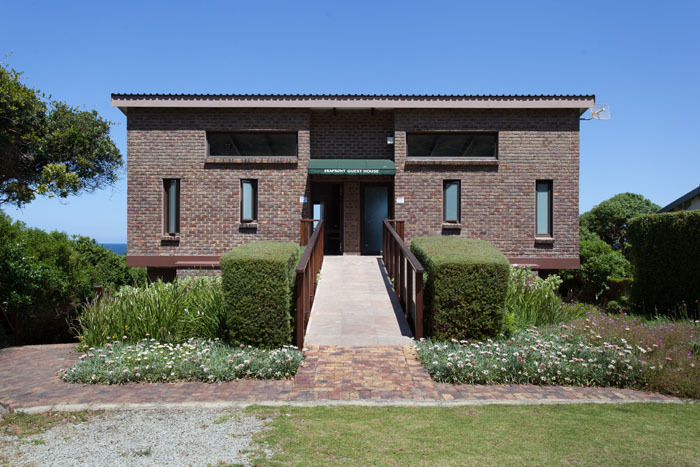 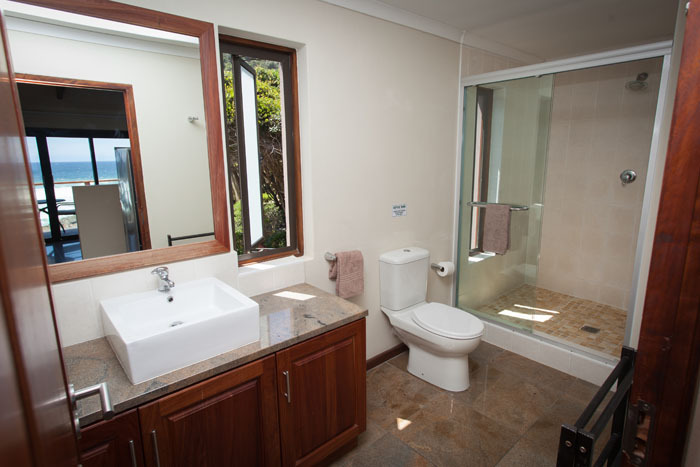 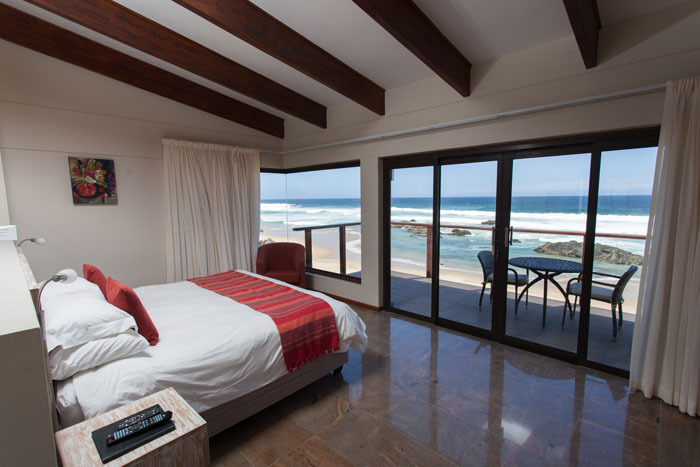 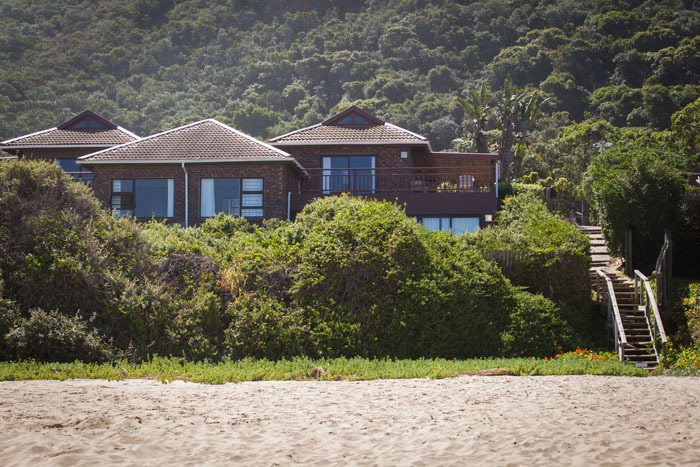 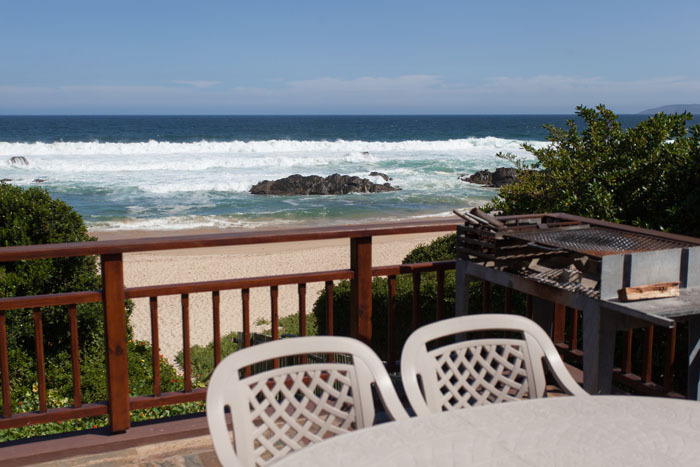 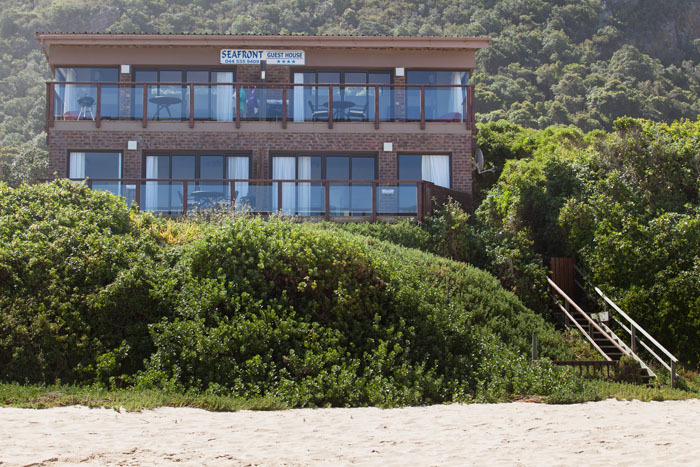 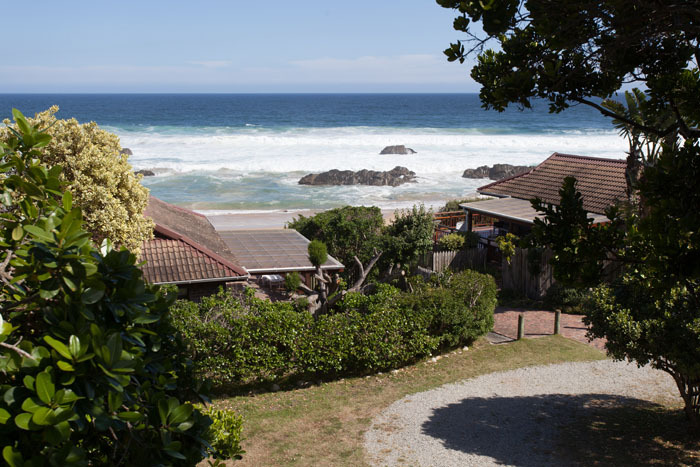 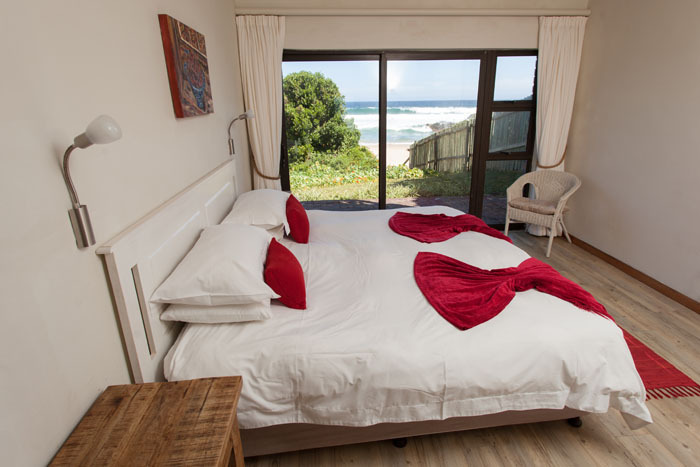 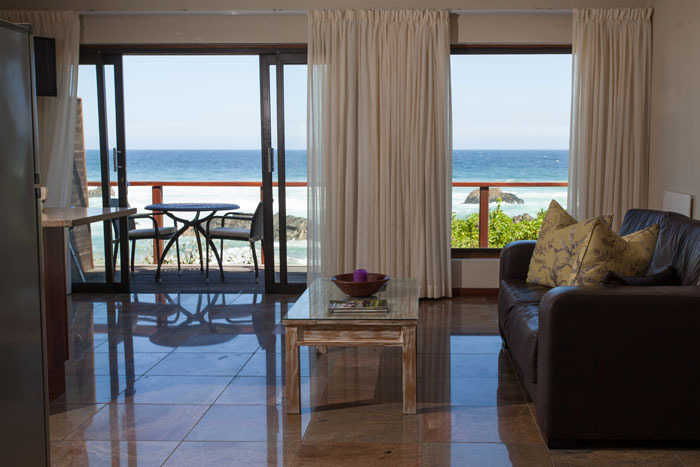 All 4 units are equipped for self-catering, have bedding and towels, free Wi-Fi, air-con, satellite TV and a safe. 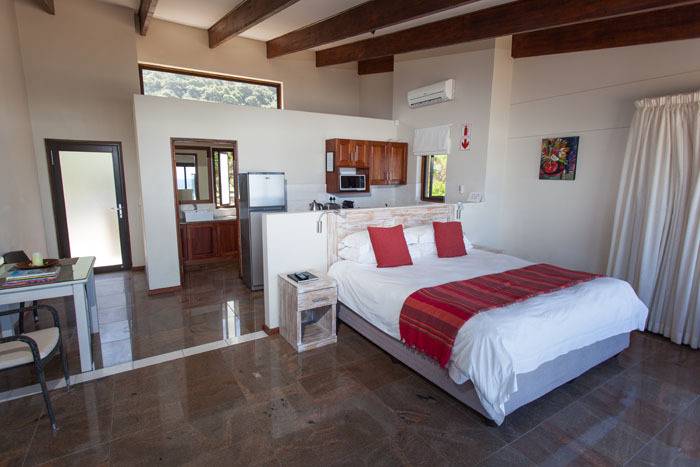 A laundry service is available, and chalets can be serviced on request. 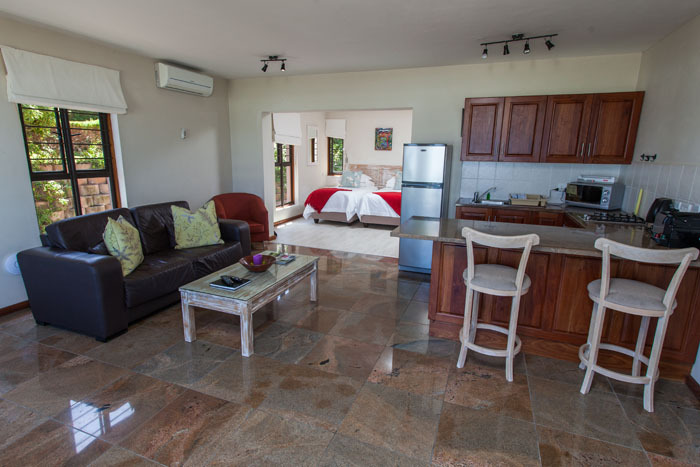 There are 4 split level chalets at ArchRock Resort. 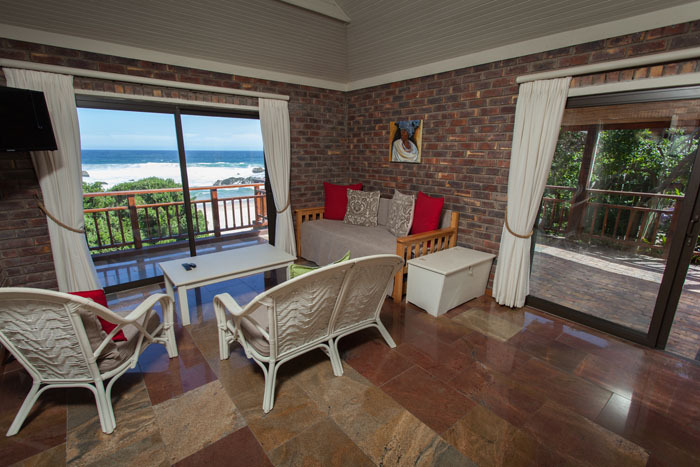 All have stunning sea views. 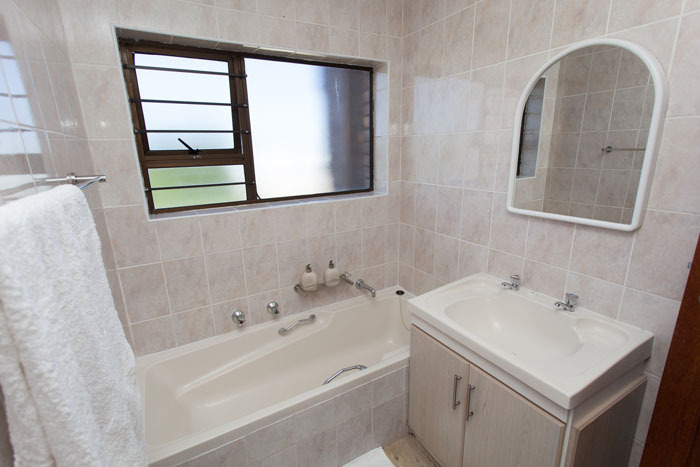 Each has two double bedrooms and two bathrooms. 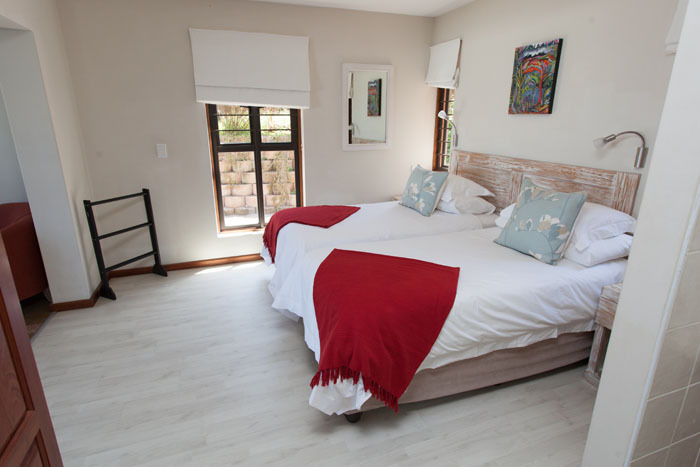 The main bedroom has a king size bed, the second bedroom has twin beds. 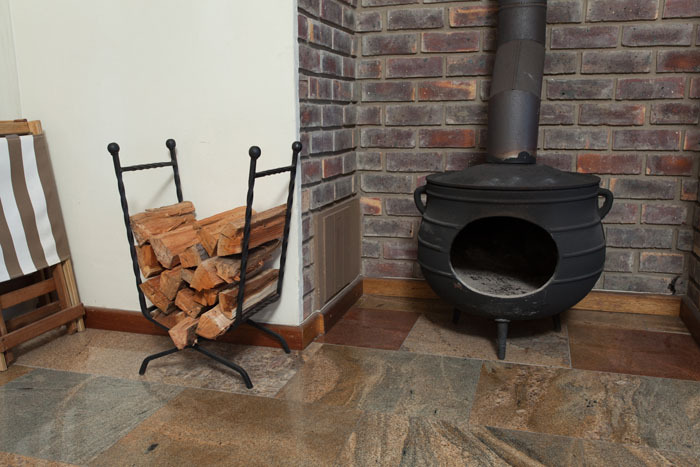 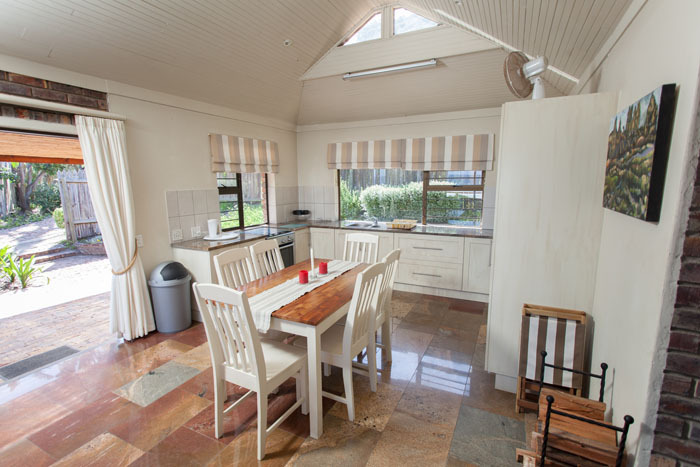 Each unit can sleep up to maximum of six as there are also 2 sleeper couches in the open plan lounge/kitchen, which gives onto a patio and braai (BBQ) area. 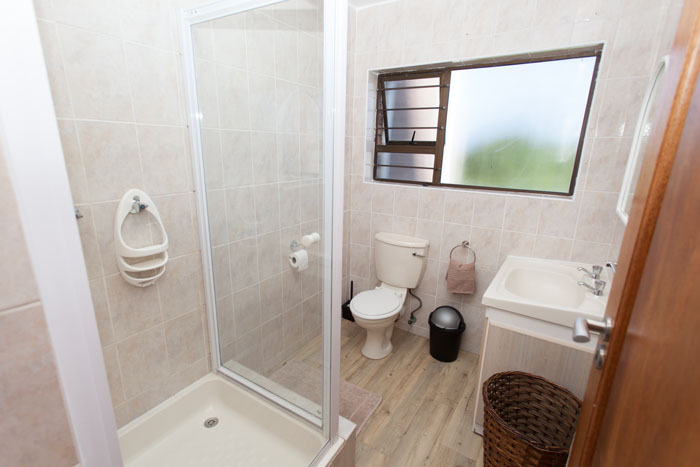 All these chalets have a fully equipped kitchen for self-catering and have bedding and towels, free Wi-Fi, satellite TV and a safe for valuables. 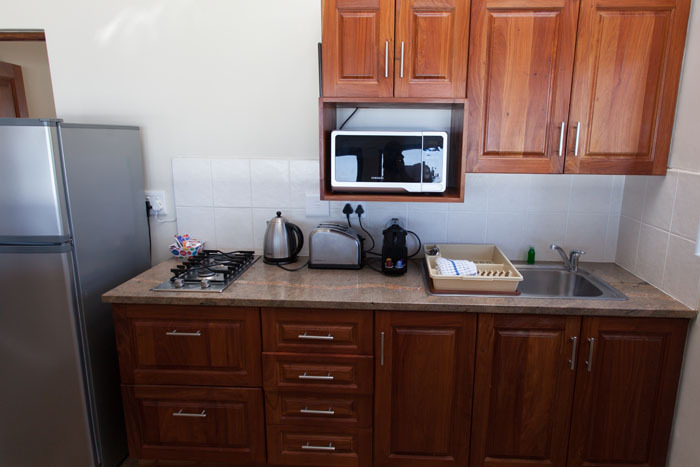 A laundry service is also available, and chalets can be serviced on request.